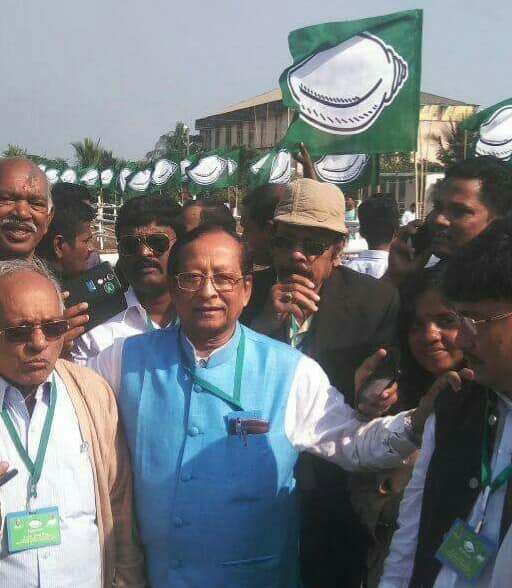 Bhubaneswar: The Bharatiya Janata Party (BJP) in Odisha is divided into as many as “ten groups” and its claim of securing 120+ seats in the 147-member State Assembly is a daydream, said Biju Janata Dal (BJD) leaders on Saturday. 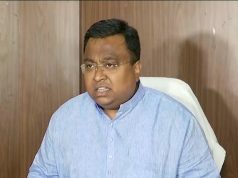 Ministers Surjya Narayan Patro and Pradeep Maharathy stated this trying to ridicule BJP leader and Union Minister Dharmendra Pradhan’s remarks made earlier in the day against the BJD and the Naveen Patnaik Government. “The BJD is one and its only leader is Naveen Patnaik and we are working for Odisha’s development,” Patro asserted. Maharathy pooh-poohed Pradhan’s claim that the BJP would dislodge the “inefficient” BJD Government in the next elections as people are no more enamoured of the Naveen Patnaik rule.